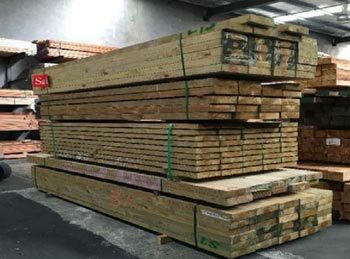 CYPRESS POST 125 X 75 x 2.4M, 1.8M PALINGS, 5.4M PLINTHS, 5.4M RAILS Out Deco Living are Wholesaler & supplier of Palings Fence and F7 Treated Pine timbers. 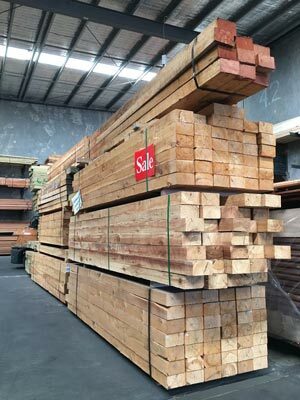 All our Paling fencing timber are source from high quality Australian treated Pine, we also stock a huge range of cypress posts, Treated pines timbers and Sleepers. 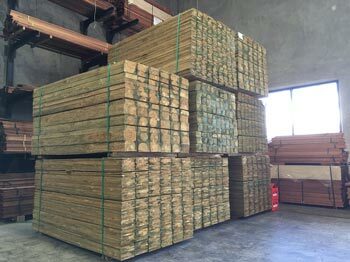 We can sale our Treated pine paling fence as a package or you can purchase as single unit. Our Palings Fence packages are kept indoor and straps to maintain maximum straight lengths. Prices are subject to change without notice due to exchange rate, shipping & availability. Copyright © 2019 Outdeco Living. All Rights Reserved.